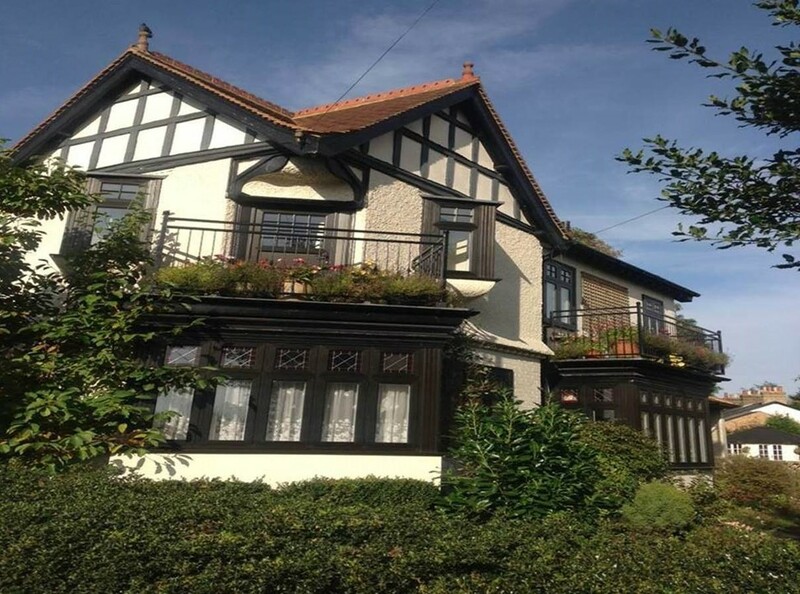 Is your interior traditional or modern? 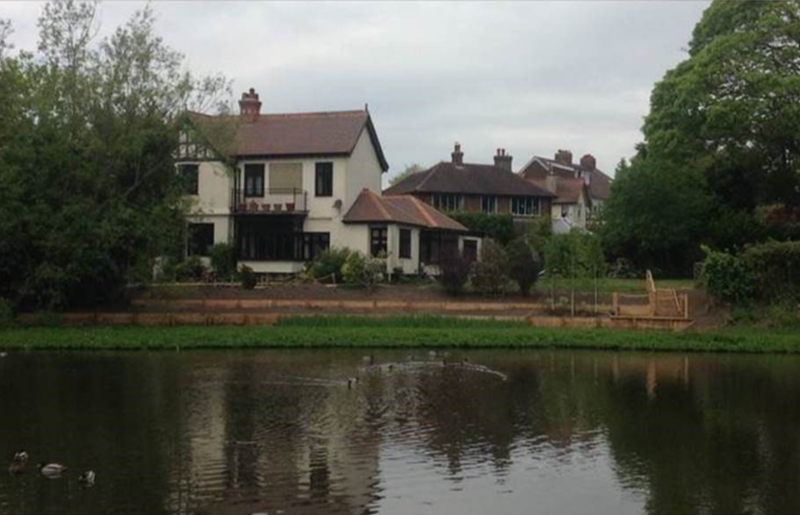 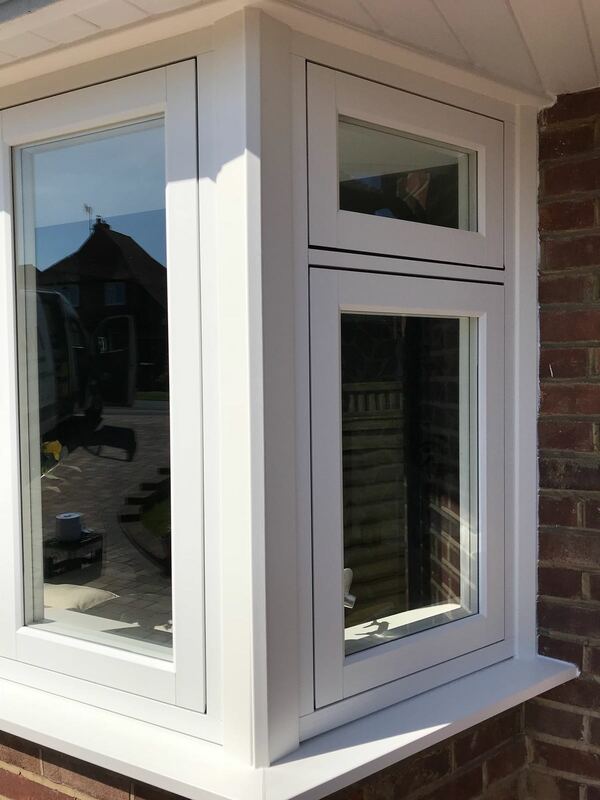 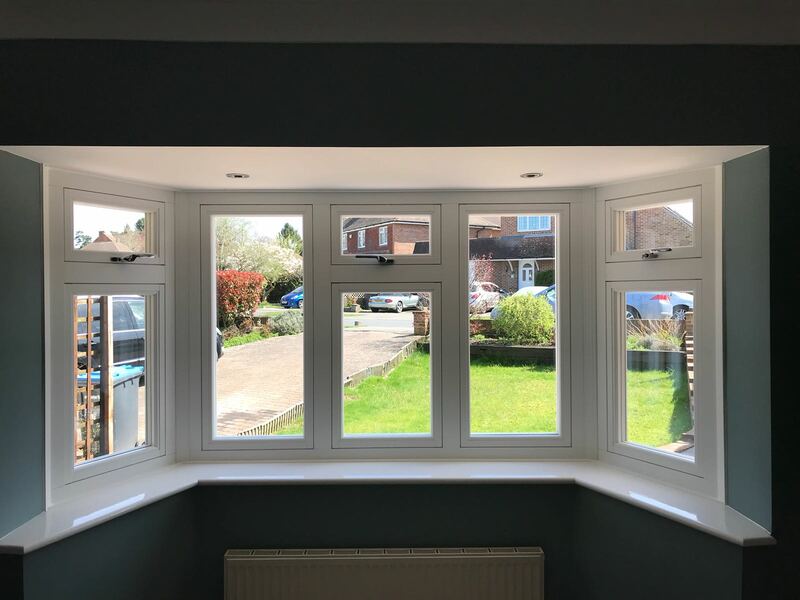 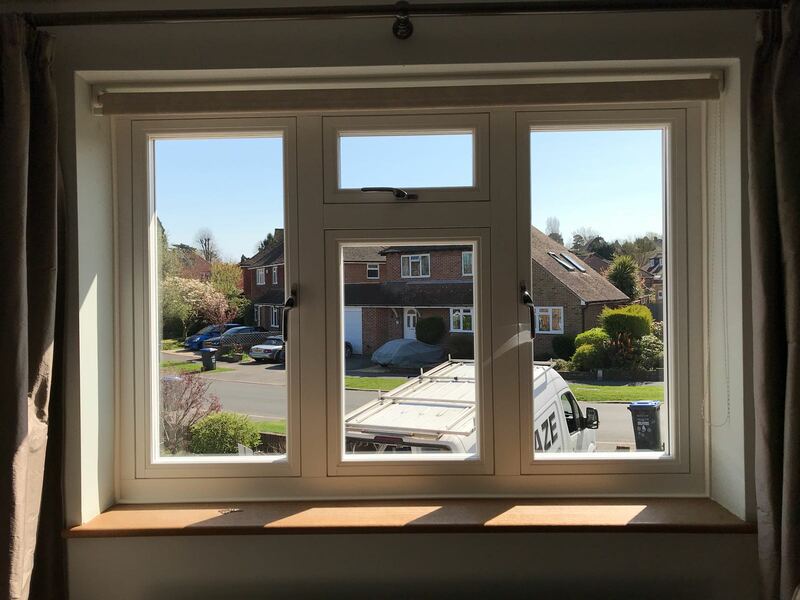 Do you currently have timber windows? 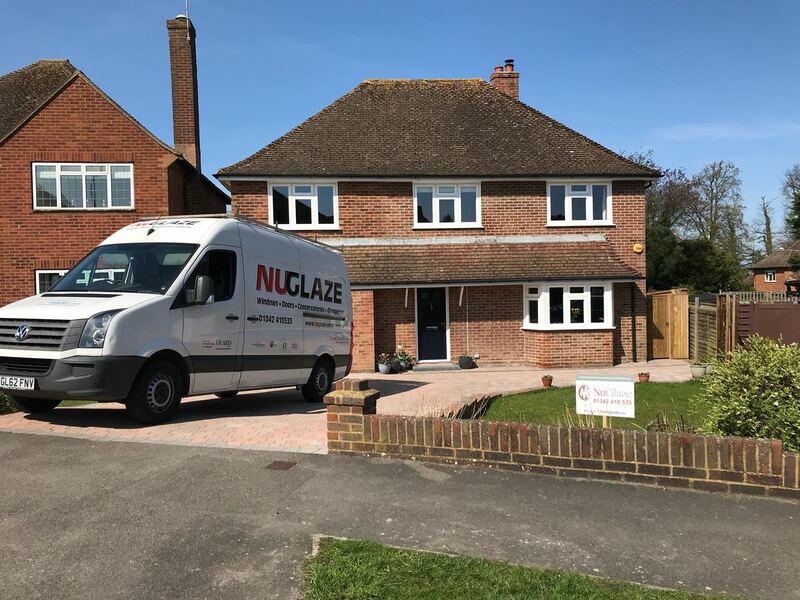 NuGlaze Home Services is a window installer based in East Grinstead. 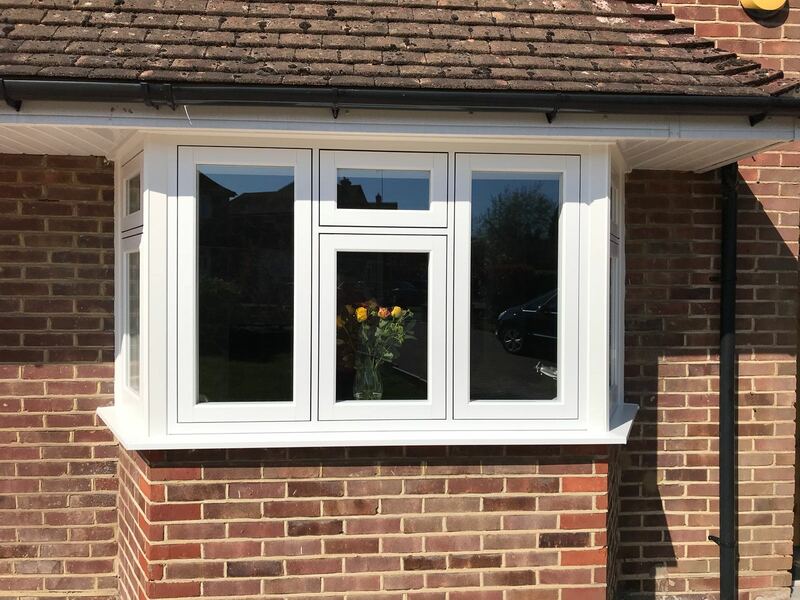 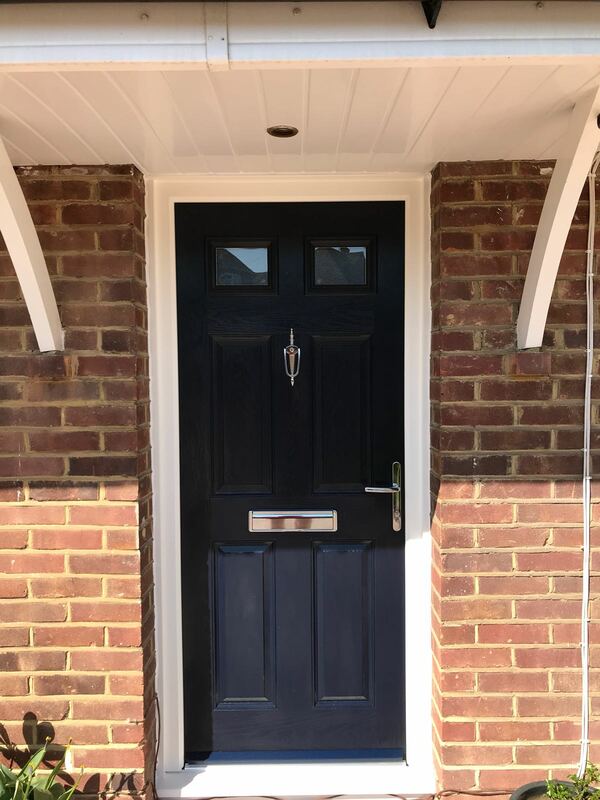 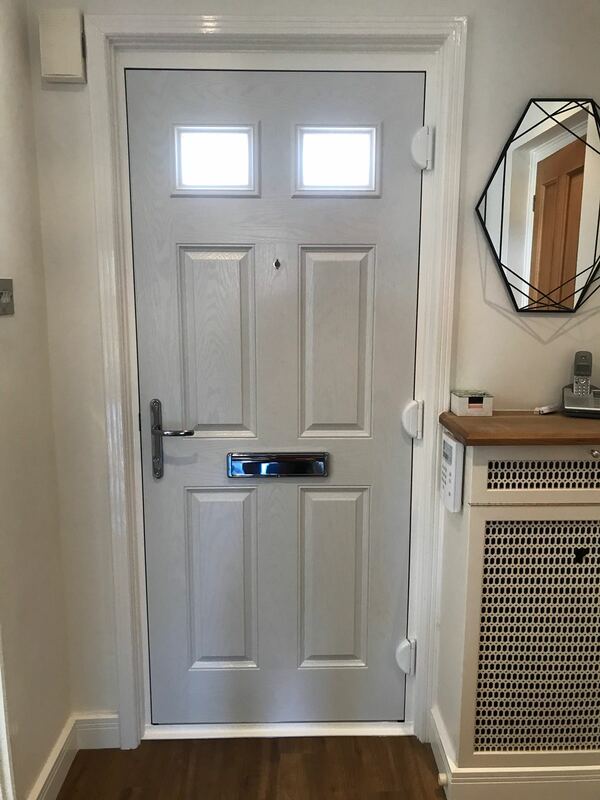 We are a supplier of uPVC windows and doors for both new build and retrofit applications – a selection of which you can see at our Home Design Centre. 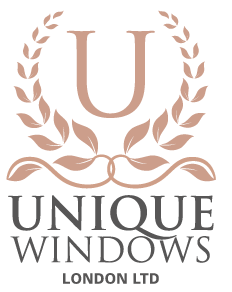 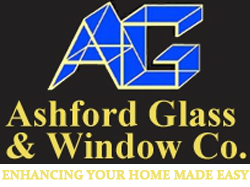 We also a supply contemporary aluminium, entrance doors, patio, bi-fold and French doors and a selection of high quality windows. 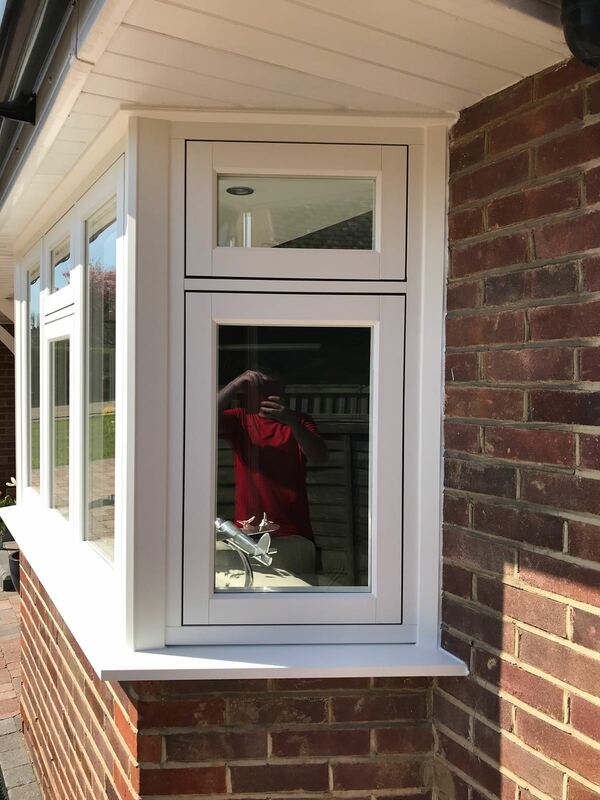 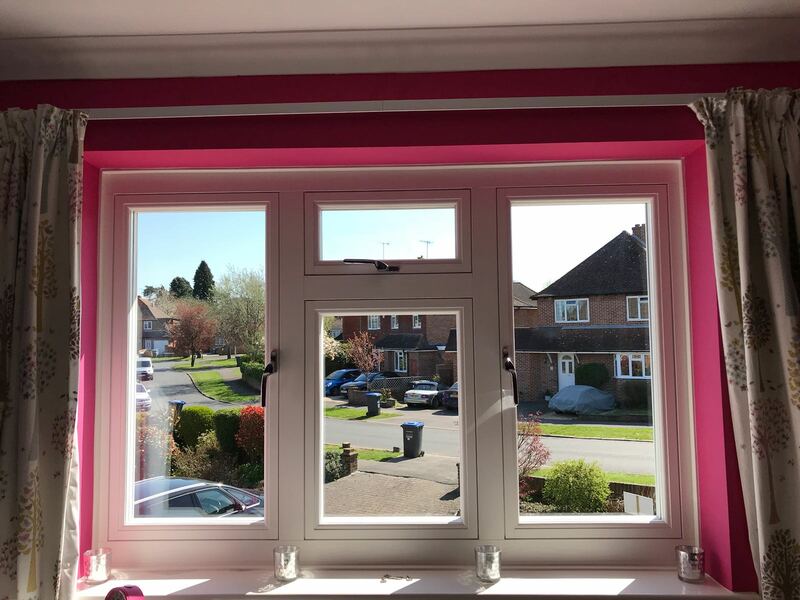 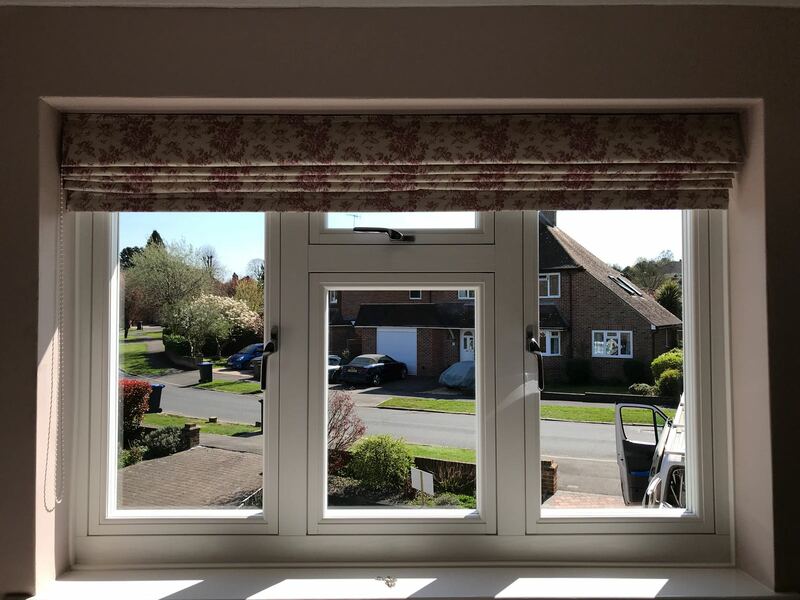 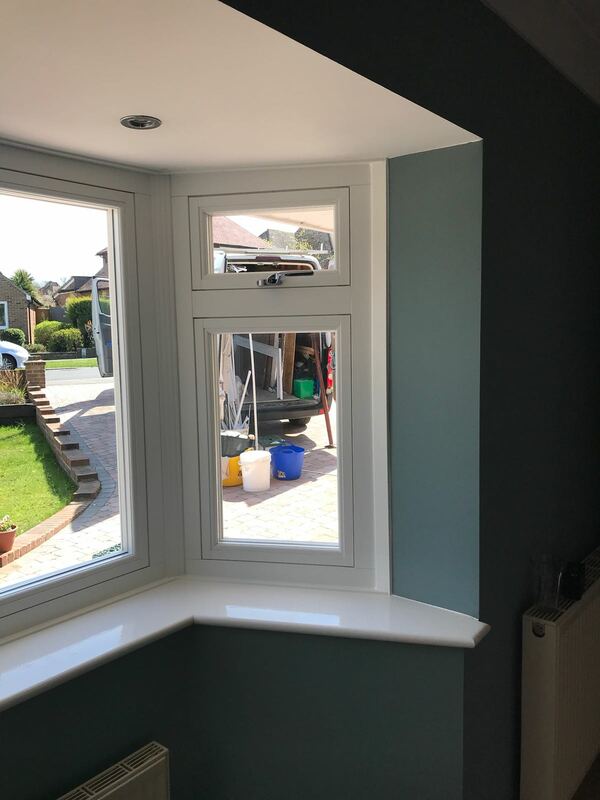 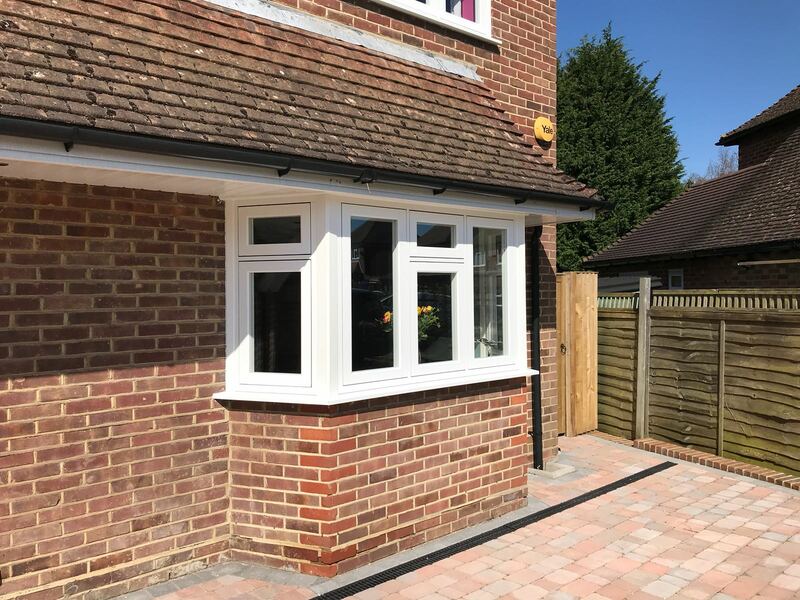 We only use the best materials and ensure they are installed by expert craftsmen and builders to ensure your home is finished to the highest possible standard. 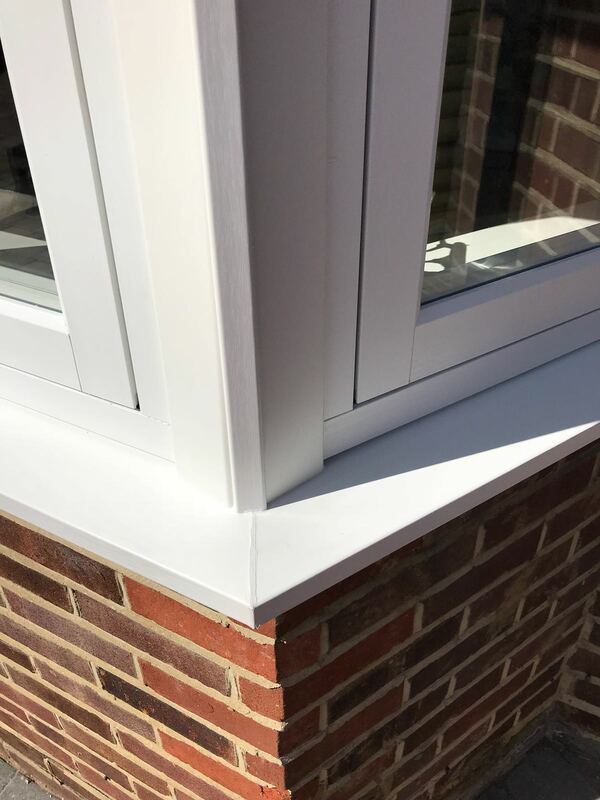 NuGlaze is a FENSA registered company and Rehau Authorised Partner. 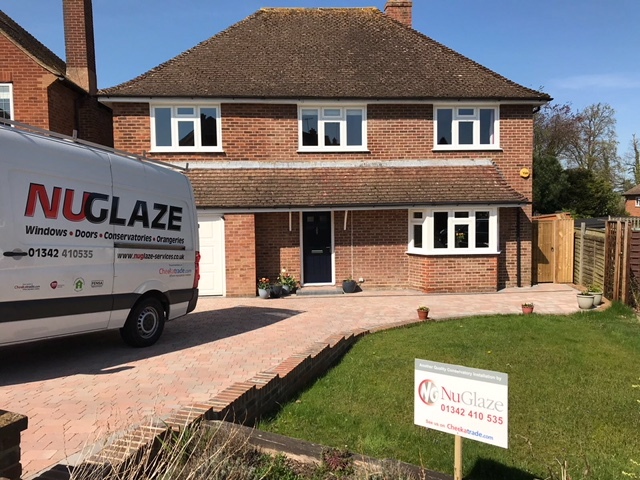 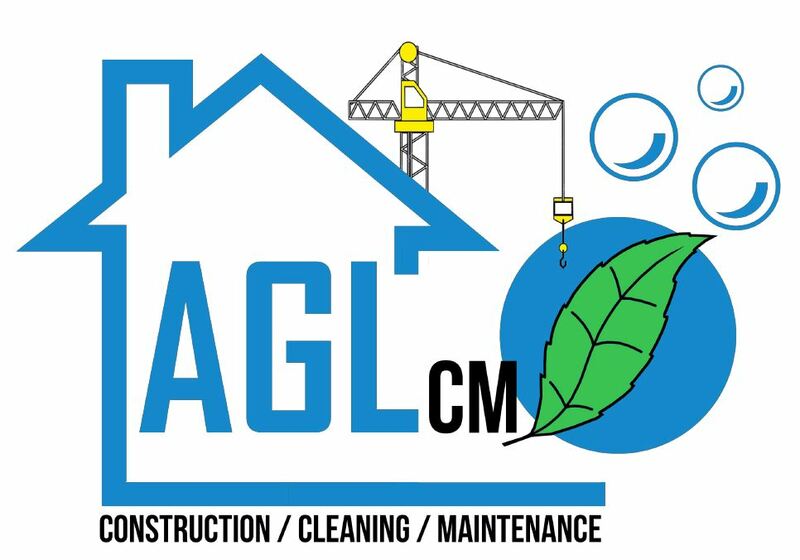 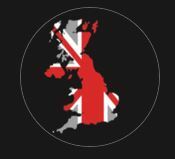 Nuglaze are a part of the successful Duaris group of companies which have been trading for the past 50 years, providing a seamless building service from patios through to house building projects. 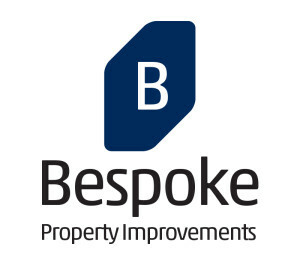 Please tick to accept us contacting you and/or your chosen installers’ contacting you with relevant information. 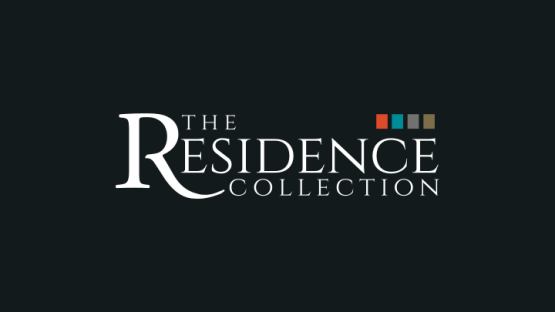 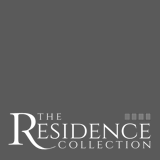 The Residence Collection promises to respect your privacy; we will never sell your information to third parties or share your information with unaffiliated parties.